Ukrainian President Petro Poroshenko is ready to submit to parliament a bill on the creation of an anti-corruption court if a working group on outlining the main provisions of such a document is not created within two weeks. 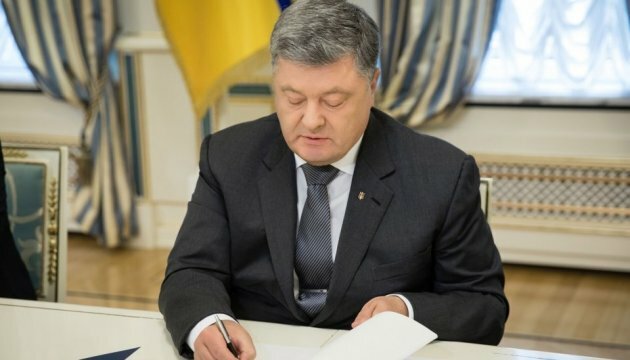 President Petro Poroshenko insists that a bill on simplifying the procedure of privatization be considered by the Verkhovna Rada as soon as possible. 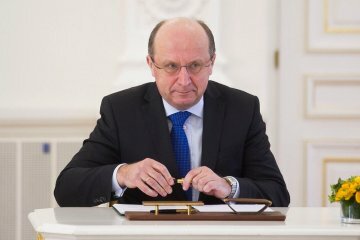 The European Plan for Ukraine, also known as the Marshall Plan for Ukraine, will be presented at the parliament of Lithuania on Monday. 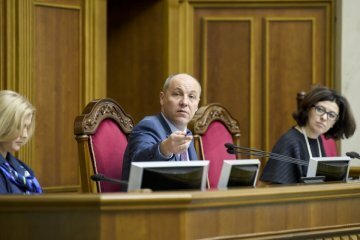 Chairman of the Verkhovna Rada of Ukraine Andriy Parubiy has called on the parliamentary committee on national budget and the Cabinet of Ministers to approve a plan of parliament’s work on the 2018 national budget for the current plenary week, November 7-10. 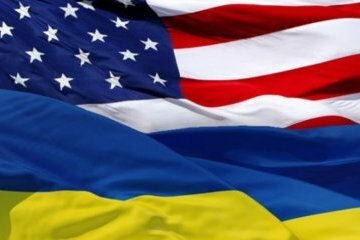 Assistant Secretary of State for European and Eurasian Affairs Wess Mitchell is going to visit Kyiv to discuss issues of restoring sovereignty and implementing reforms. 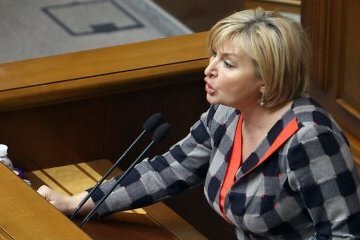 Minister of Education and Science of Ukraine Lilia Hrynevych will visit the NATO headquarters on Monday. 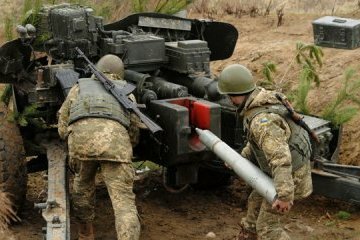 President Donald Trump could be presented with an option to approve a $47 million grant to allow the Ukrainian government to purchase American defense arms aimed at deterring aggression from pro-Russian separatists. 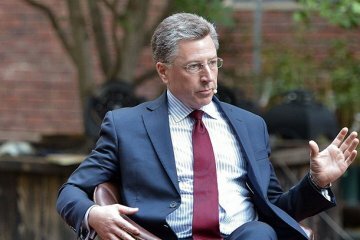 A new meeting of U.S. Special Representative for Ukraine Negotiations Kurt Volker and Russian presidential aide Vladislav Surkov will be held in Belgrade, Serbia, on November 13. 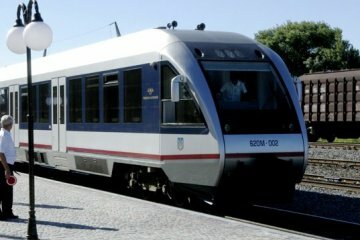 Prime Minister of Ukraine Volodymyr Groysman has congratulated the railway workers on their professional holiday – the Railway Workers Day. 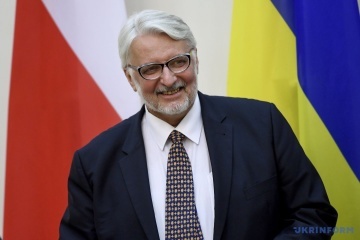 Polish Foreign Minister Witold Waszczykowski will pay a visit to Lviv on Saturday and Sunday, where he will meet with the Polish community, places of historical interest and hold talks with local authorities. 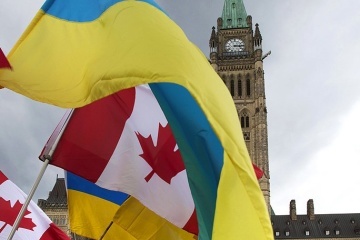 Canada helps Ukraine a lot, but it should do more to support the country in the fight against Russia's aggression. 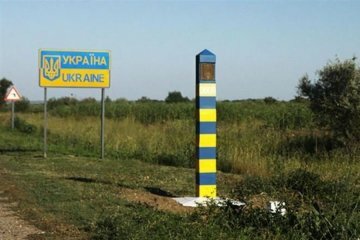 The Moldovan Border Police highly appreciates the level of cooperation with Ukraine in the field of joint control at the Moldovan-Ukrainian border. 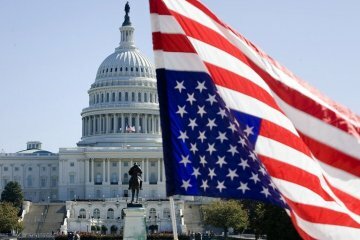 The United States calls on Russia to immediately stop the politically motivated persecutions and repressions in the occupied Crimea and to release political prisoners. 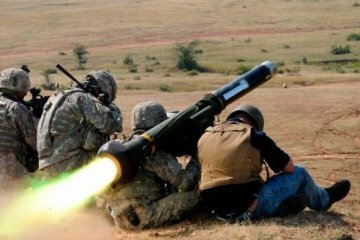 President of Ukraine Petro Poroshenko and Prime Minister Volodymyr Groysman congratulate the Ukrainian missile forces and artillery on a professional holiday. 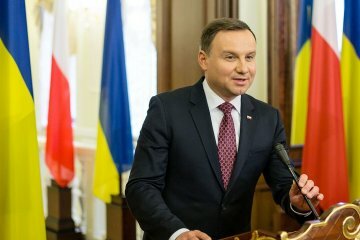 Polish President Andrzej Duda plans to visit Ukraine in December.